SupportOne nourishes the lives of our residents by providing services around the clock, seven days a week. In addition to stable housing, other vital services include daily support, transportation, meals and community-wide activities. To continue to grow and enhance the services we provide, SupportOne relies on the generosity of the community through financial contributions. Your gift will go a long way in improving the lives of those we strive to serve. Yes! Your financial donation is tax deductible. We accept all major credit cards through PayPal. In addition to financial support, SupportOne also relies on in-kind donations of goods and services to carry out its mission. From donations of materials to support home improvements to donations of goods and services to improve the lives of our residents, it’s easy to get involved. You can “support one,” or you can choose to “support many” with your gifts of time, talent or treasure. 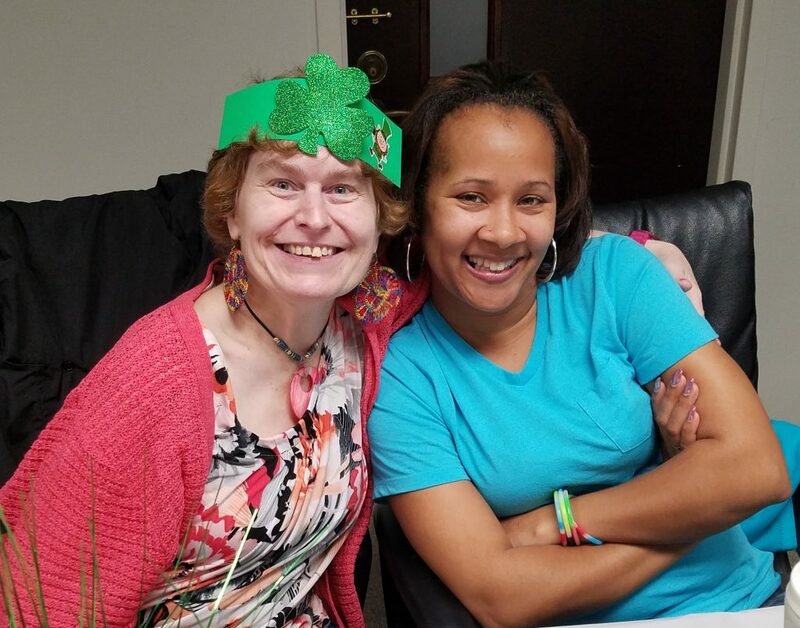 SupportOne is dedicated to serving adults with intellectual disabilities by providing housing and a variety of other services around the clock, seven days a week. To promote independence for adults with intellectual disabilities through individualized support and services. In addition to financial support, SupportOne also relies on in-kind donations of goods and services to carry out it’s mission.